From Severe Anxiety?” by Benoit Denizet-Louis published in The New York Times (October 11, 2017). 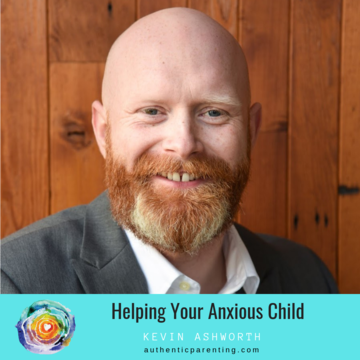 Our Clinical Director, Kevin Ashworth was interviewed by Anna Seewald of Authentic Parenting. Ann inquired about Kevin’s interest in anxiety and his childhood. Kevin described his first experiences with anxiety and also shared specific strategies parents can employ to help build tolerance in their child. It’s a fun and dynamic listen about how anxiety impacts everyone. ​Air date: December 14, 2018. Kevin was interviewed by Chris Albert of Warrior Soul Agoge. Chris is a veteran, personal trainer, podcast host, and life coach. 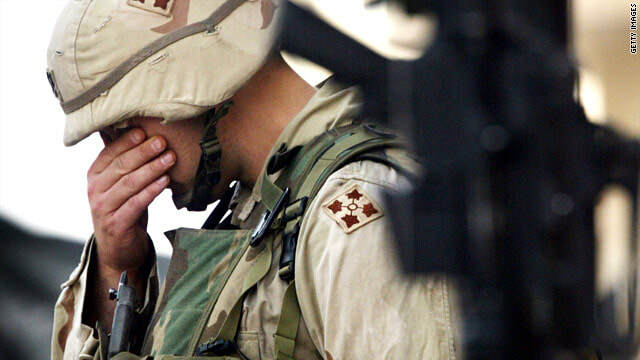 Chris has a mission to improve the lives of veterans with real and authentic content. Kevin and Chris had a great discussion of the role of avoidance, self-esteem, shame, and anxiety. Kevin Ashworth, NW Anxiety Institute's clinical director was interviewed by Natasha Daniels of AnxiousToddlers.com. Natasha is a therapist, author, and mother of three children. She hosts a podcast and provides courses on helping parents with anxious kids. 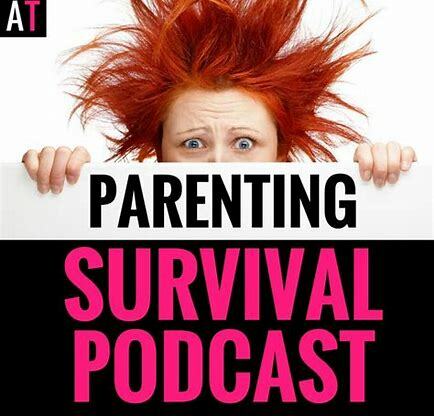 Kevin and Natasha discussed effective ways parents can help their children manage their anxiety and OCD differently and paradigm shift in how we model our own self-care. Sigma Nutrition is a company aimed at providing evidence-based information on performance and exercise science. 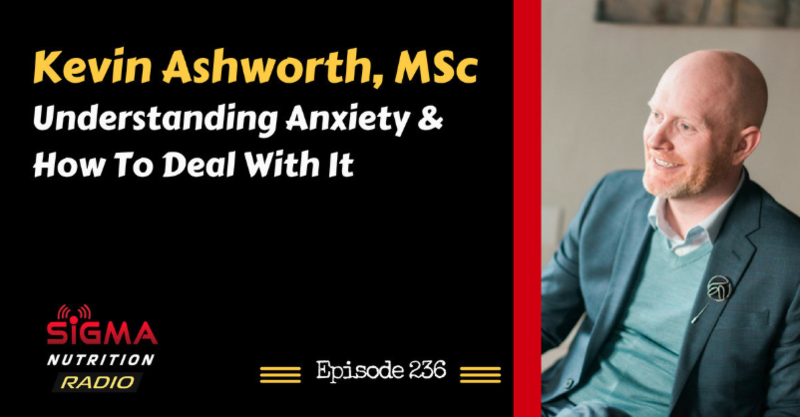 Sigma spoke with NW Anxiety Institute Clinical Director Kevin Ashworth about understanding and dealing with anxiety during a recent podcast. 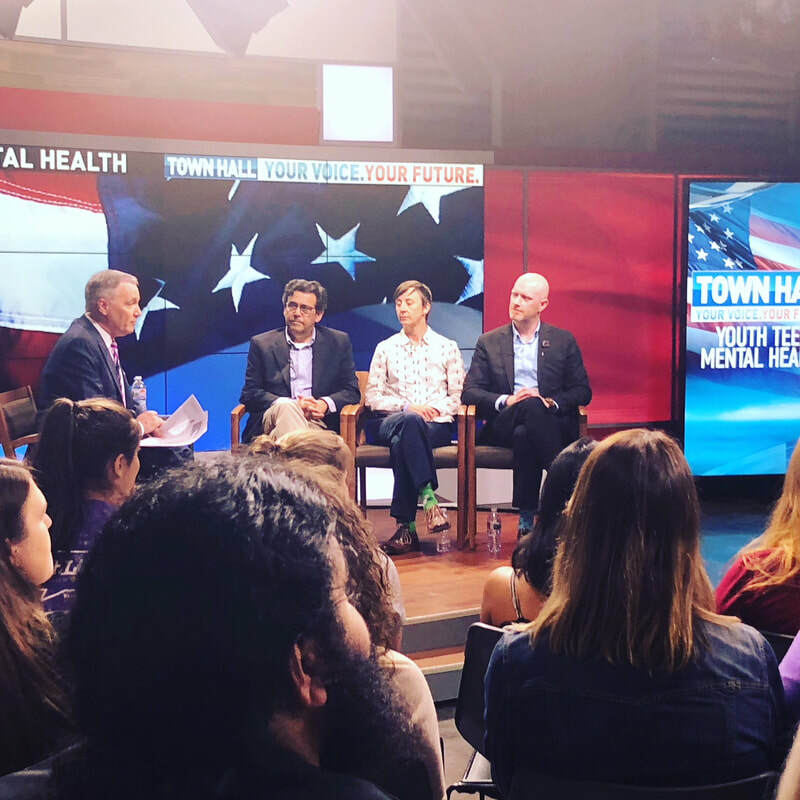 NW Anxiety Institute's Clinical Director, Kevin Ashworth was invited to KATU2 Mental Health Town Hall meeting as an expert on anxiety in children and adolescents. The studio was packed with teens, parents, and teachers who shared their thoughts and experiences related to teenage mental health issues. Watch the town hall meeting here. Air date: June 3, 2018. 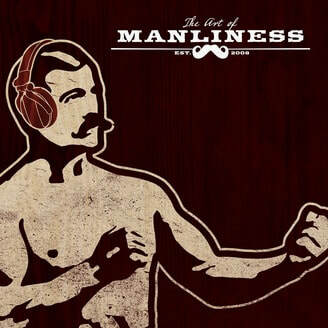 With millions of listeners, the Art of Manliness podcast is consistently in the top 100 podcasts on iTunes. The show features guests such as Malcolm Gladwell, Tim Ferriss and now NW Anxiety's very own Kevin Ashworth. Kevin was invited on the show to share his expertise in overcoming anxiety and fear. The show airs in March of 2018. KATU2 produced a segment dedicated to teen anxiety and depression. The news team interviewed and consulted Kevin to find out how teens and parents can fight anxiety and lead healthy productive lives. Additionally, Allison was interviewed for a Facebook Live stream video, discussing the challenges and tips for parenting anxious kids. Air date: February 6, 2018. "It’s really the difference between helping people cope with their anxiety versus giving them the support to face those fears," said Allison Bonifay, Executive Director and a therapist with the NW Anxiety Institute in Portland. "It’s hard work that requires creativity and a willingness to experiment," she said. Excerpt from “Should You See an Anxiety Specialist?” by TARA BANNOW published in The Bend Bulletin (October 26, 2017).